Earn $0.29 in Podium Club credit (29 points)What's This? 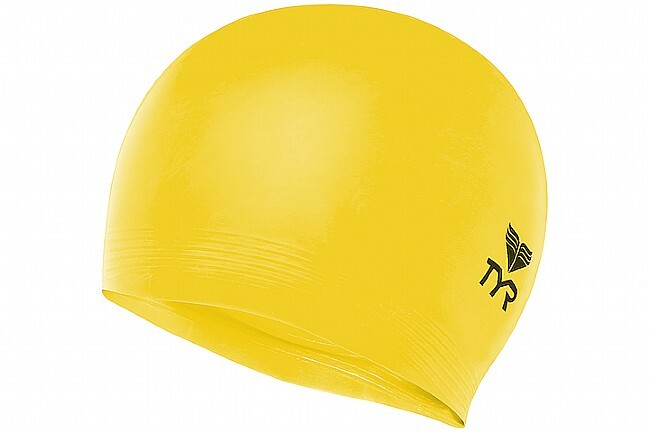 The Latex Swim Cap from TYR Sport, Inc., is a true classic, engineered to provide protection from damaging chlorine and increase speed. 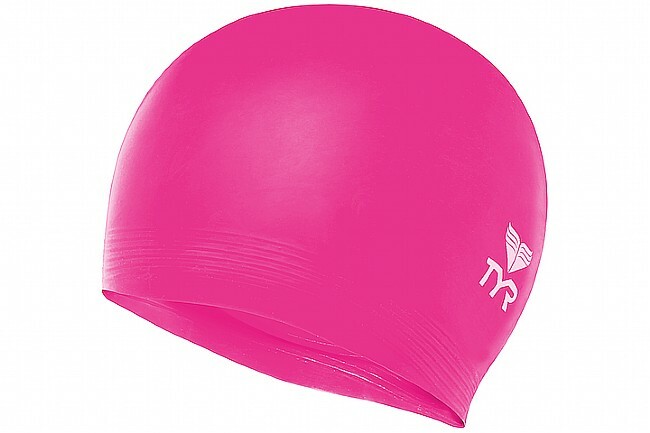 With a durable ribbed edge for a secure fit and standard 30 Gram Weight construction, this swim cap reduces drag and bulk. 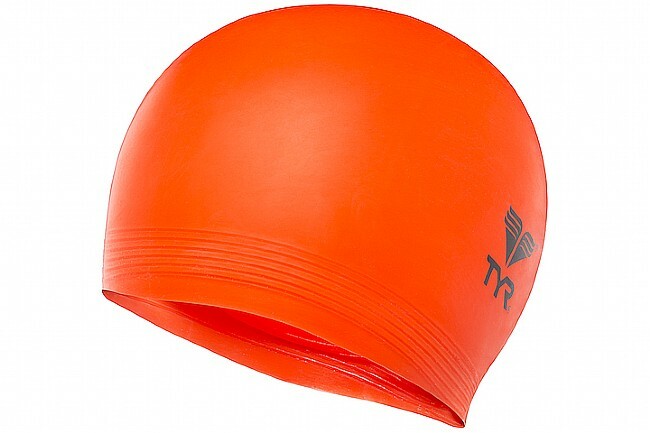 Ideal for children and adults, the Latex Swim Cap locks hair in place and won't slip off in the water.